Designed with firm support, this mattress is a great option if you sleep on your stomach or prefer a firmer surface feel. 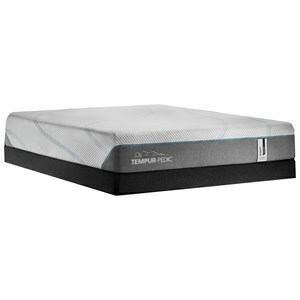 A layer of high performance SealyFoam provides added durability and comfort to ensure you get to sleep faster. 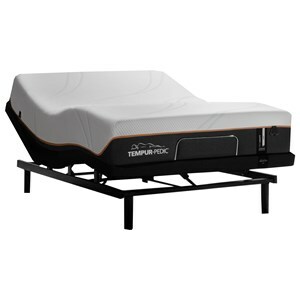 This mattress features a SealyTech Innerspring coil system that delivers resilient support throughout the night. The Sealy Brand Level I King Firm Mattress and Foundation by Sealy at Thornton Furniture in the Bowling Green, Alvaton, Glasgow, Scottsville, Franklin area. Product availability may vary. Contact us for the most current availability on this product.